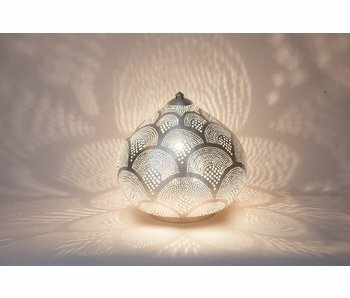 Since 1993 Zenza designs atmospheric lighting. 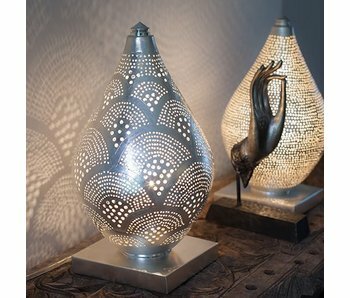 Zenza creates a contemporary interpretation on traditional, oriental lamps. 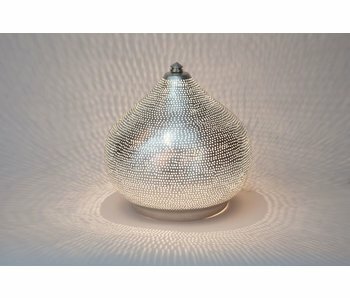 Silver-plated copper with a delicate hole pattern as their signature. 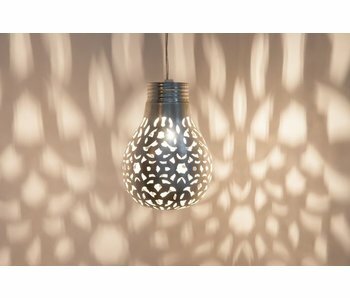 Not only it creates atmospheric lighting, it also dresses your walls in an amazing shadow pattern. Zenza has its own factory in Egypt where they work according to their ethical standards. They are also very grateful that they contribute to better life circumstances for the people they work with.